On April 16, 2018 at about 10:47 p.m. Deputy Julio Ibarra Perez conducted a traffic stop on a 2009 Jaguar for vehicle code violations in the area of N. Ballico Avenue and El Capitan Way in Ballico. 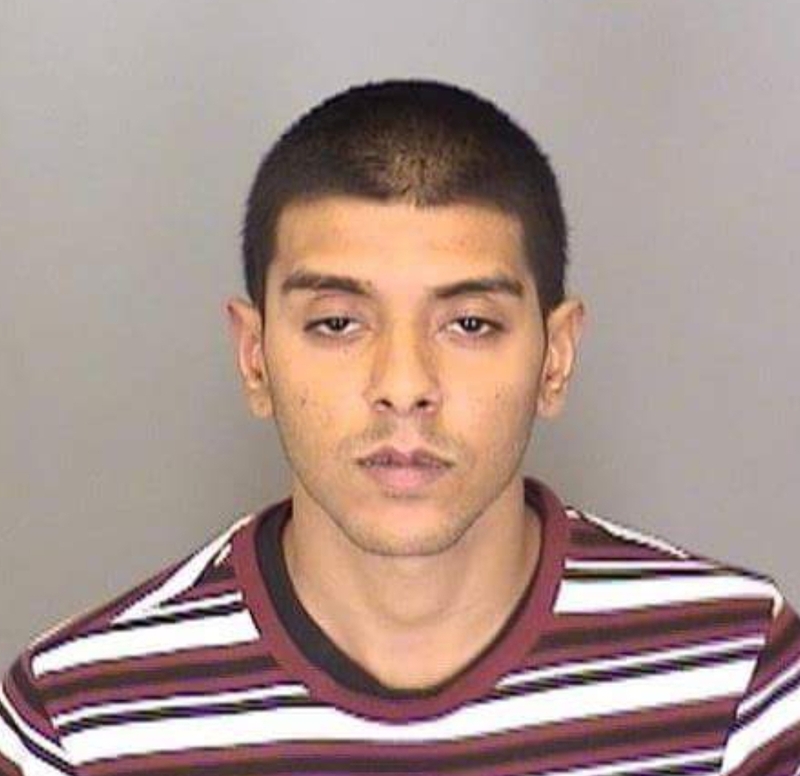 Deputy Ibarra contacted two male subjects inside the vehicle identified as 23-year-old Justin Prasad and 19-year-old Jose Cruz from Delhi. When Deputy Ibarra did a records check through dispatch, Deputy Hugo Bucio advised him that he had been given information about Prasad being in possession of a .38 caliber revolver. Prasad and Cruz gave Deputy Ibarra permission to search the vehicle. Deputies Jason Cope, Kao Ly, and Bucio arrived on-scene to assist Deputy Ibarra while he conducted the search. 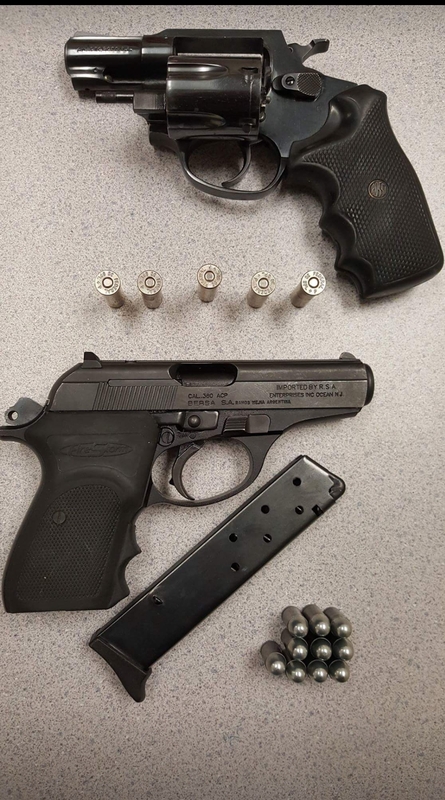 Deputy Ibarra located a loaded black firestorm .380 caliber hand gun with an extended magazine under the front passenger seat where Jose Cruz was seated. The firearm was confirmed stolen out of Merced by the Merced Police Department and entered on September 17, 2017. Deputy Ibarra continued searching and located a loaded black .38 caliber revolver under the driver’s seat where Prasad was seated. The firearm was confirmed to be stolen out of Sacramento County and was entered on September 28, 2016. 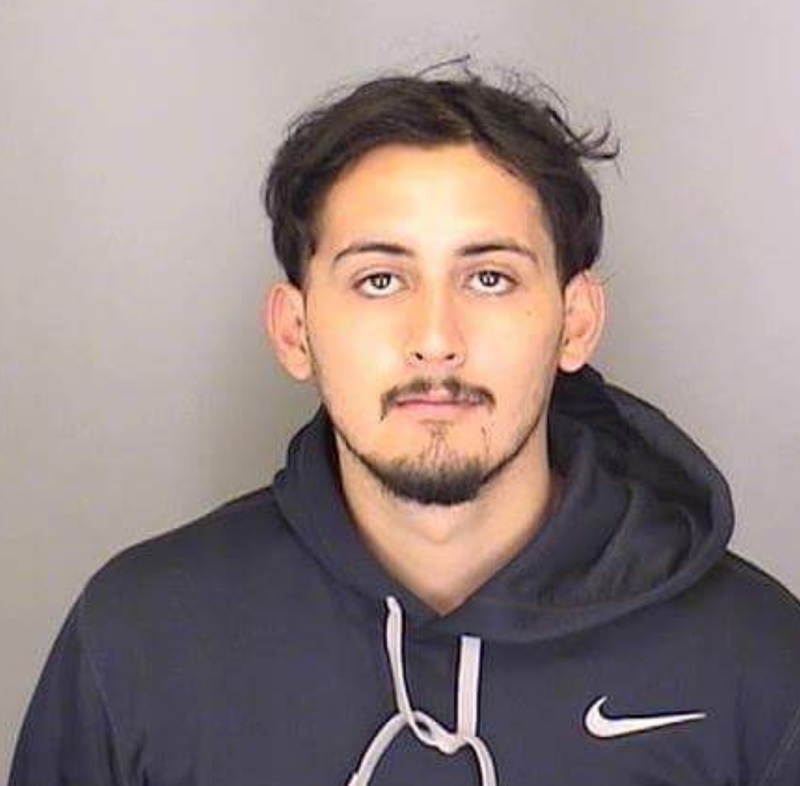 Both Cruz and Prasad were placed under arrest and booked into the Merced County Jail for possession of stolen property, Possession of a loaded firearm in a vehicle, and possession of high-capacity magazines.